The armed conflict was in its peak during 2004. In the same year Biban Rai was preparing for the upcoming S.L.C examination and went to tuition center. He was abducted by an unidentified group of armed people from the middle of the road while he was on the way to the school. His father Guna Raj Rai and mother Dil Kumari spent years looking for their son but he never returned. They started to search for their son and in this process, they already spent three years. They sold all their properties in search for their son but they failed to find his whereabouts. Until 2005, June 22, no information of his whereabouts is received. After one year from the demise of her husband, in 2017, August 31 one youth came to her house and addressed “Mum”. To her surprise, Dil Kumari was extremely excited to see her son Biban. She could not believe her self and thought that it is a dream. She became hysteric and started to cry by seeing her son for almost after 12 years. He returned home after so many years, but his health was not as sound as previous. He had bruises all over his head and his psychological state was not the same. But still, DIl Kumari is happy to find her son after 13 years of search. I had a hope that he will return back one day, and he did. 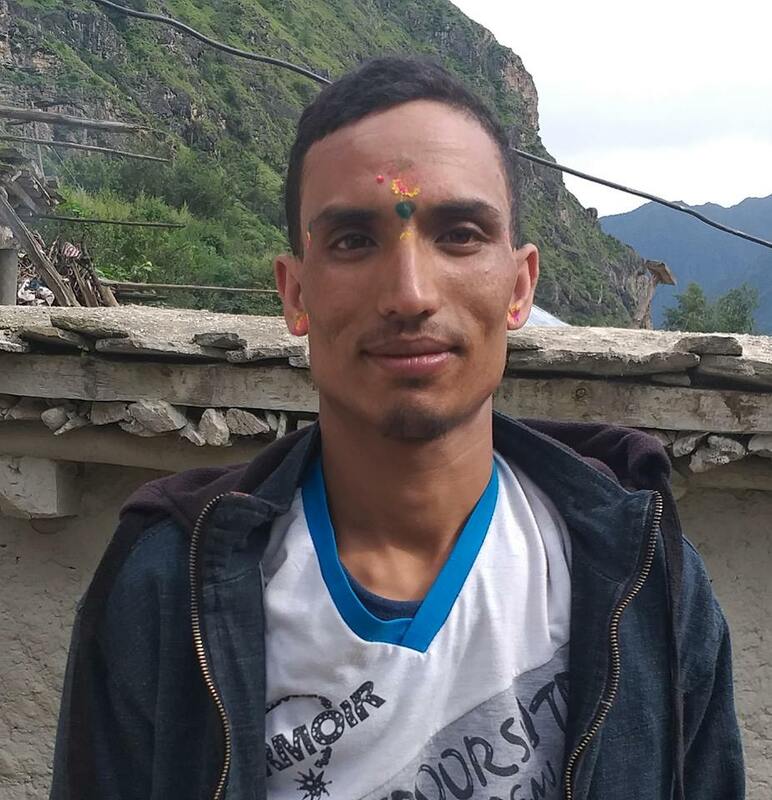 After enforced disappearance of Biban , his small brother left school in fear. He was afraid of being abducted like his elder brother. Biban has two brothers and two sisters. His name is not included in the name list of disappeared people published by INSEC. INSEC has confirmed that names of six people from Bhojpur that were enforcedly disappeared during armed conflict were documented. In victim’s profile INSEC has listed the name of 931 people however in government list 1500 names are listed. Such documentations prepared by local peace committee has different data.